Scaachi Koul: Morning rave, or boring rave? 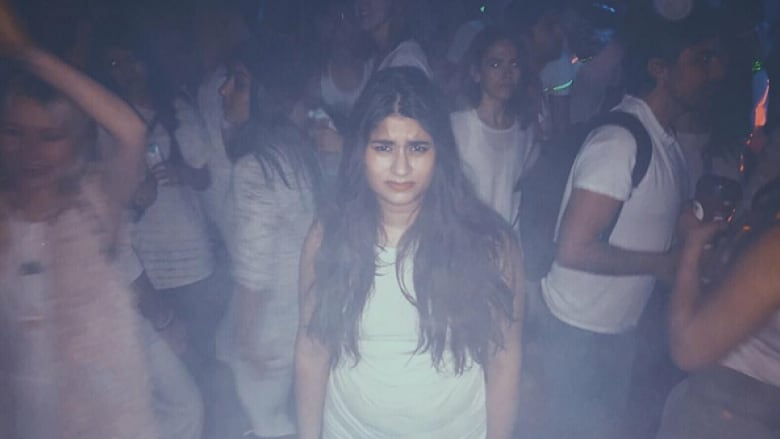 After swearing off television for an entire month, q social experiment correspondent Scaachi Koul next finds herself at a morning rave. The morning raves, or conscious clubs, are wholesome a.m. gatherings intended to make people feel more inspired and open. Did Scaachi find a moment of self-awakening or inspiration at a morning rave? Can you guess? The cynic vs. self improvement. Scaachi Koul is (kind of) trying to become a better person through a series of social experiments. Although our "all teeth" humour columnist is, uh, hard to impress, every once in a while she surprises us — by falling in love with adult colouring books or finding zen in a rage room. Would you try a friendship matchmaker?